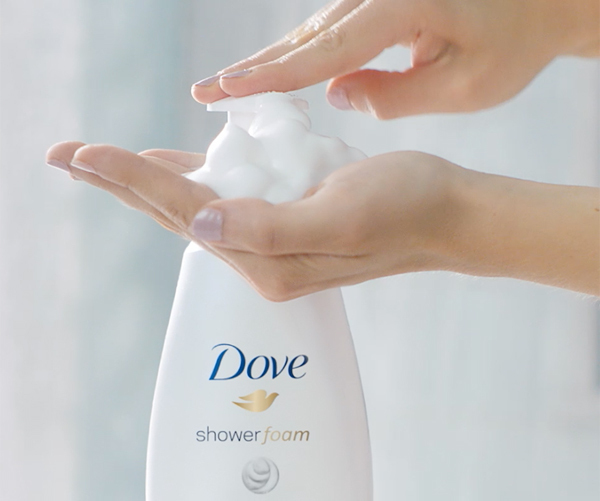 All Posts Tagged With: "body care"
The newest skincare innovation from Dove, NEW Dove Shower Foam! Launching this month, the brand’s first foaming body wash offers a soft, airy lather for superior care. NEW to Ulta.com, Treets Traditions is putting a modern spin on tried and true rituals! A cult favorite in Europe already, and new to the United States Treets Traditions brings ancient natural beauty and skincare practices from around the world to your bathroom. With five signature collections inspired by different regions, recipes, ingredients, and practices, Treets Traditions gives skin the TLC it needs! Introducing Secret Moments: Victoria’s Secret Beauty’s NEW Fragrant Body Care Collection. The collection includes: Sheer Fragrance Mist, $12. Daily Moisture Body Lotion, $10. Nourishing Body Cream, $12. Daily Body Wash, $10. In 5 different scents: Girls’ Night. At First Sight. Island Escape. Good Day Sunshine. Room 504. 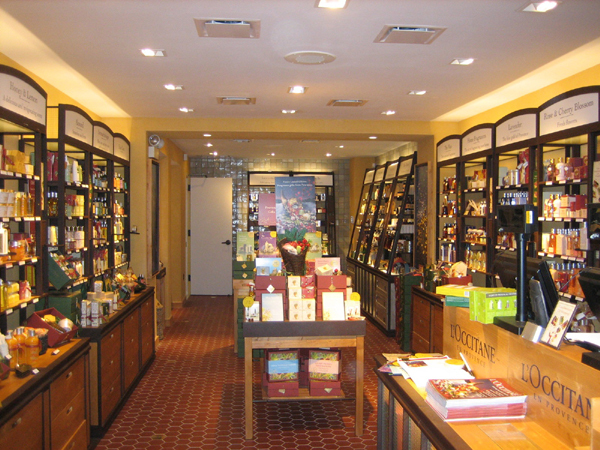 L’Occitane Opens New Soho boutique Today! !